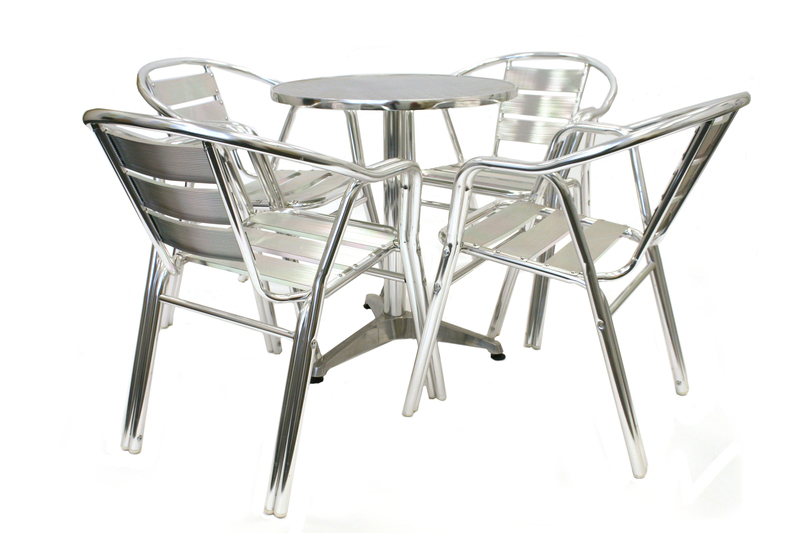 BE Furniture Sales offers an extensive range of aluminium bistro furniture sets. 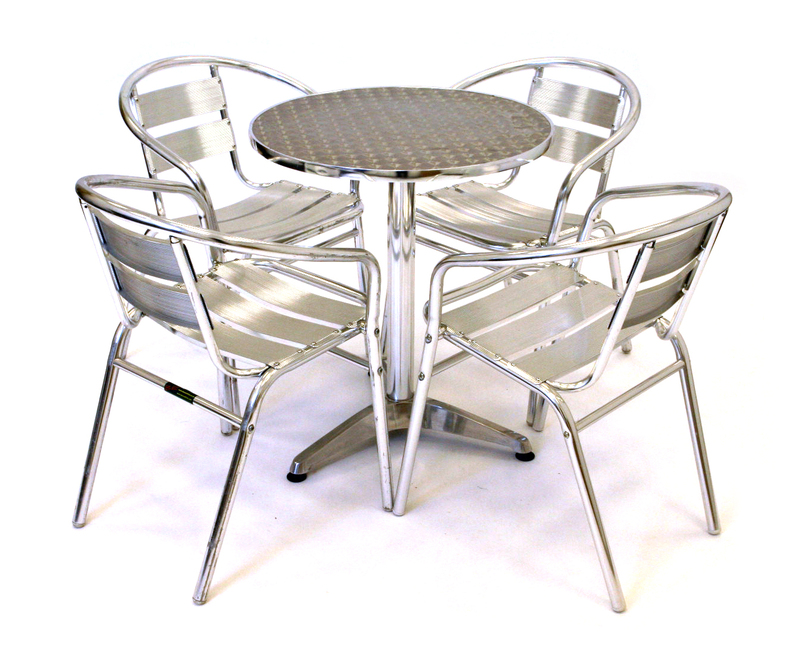 Aluminium bistro garden furniture sets are ideal for the home garden, restaurants, cafes, pubs and hotels. They are also popular for indoor exhibition venues and food courts. 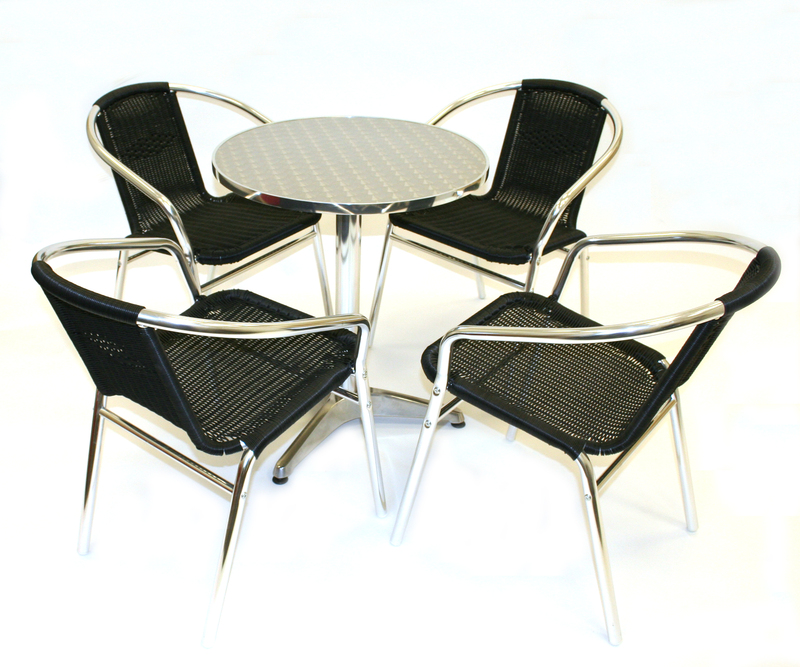 Our range of aluminium bistro sets comprise of a 60cm diameter bistro table and four bistro chairs in a range of finishes from rattan, durawood and ash. 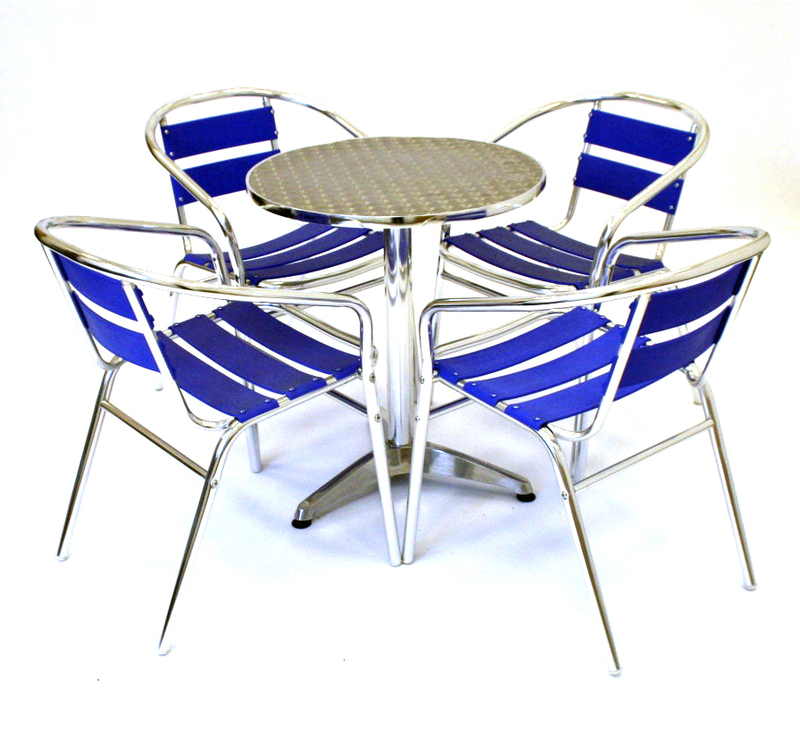 Bistro tables and bistro chairs are also available separately in our bistro tables and chairs section which also offers bulk buy options for large quantities.